The Condux Fiber Optic Cable Puller is calibrated at the factory prior to shipment. 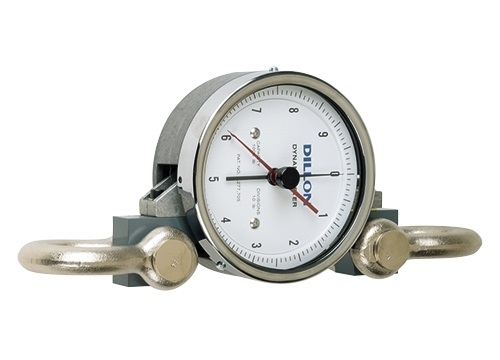 The Calibration Dynamometer is used to check that the puller’s calibration has not changed, especially if the relief valve has been adjusted in the field. On cable puller models equipped with an Electronic Control Box, the Calibration Dynamometer simply verifies the readings. Other load capacities available.